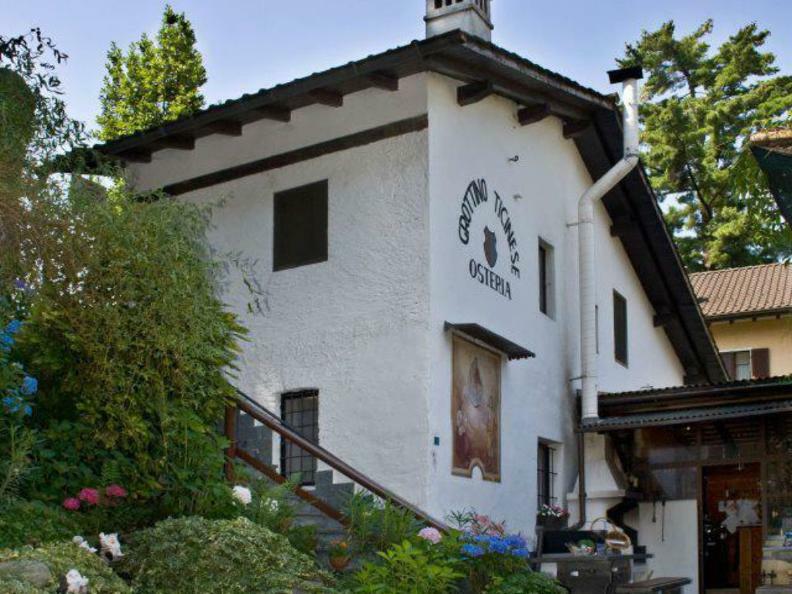 Claudio and Sandra Zanoli’s Grottino Ticinese in Losone serves traditional dishes, carefully prepared using genuine local produce. 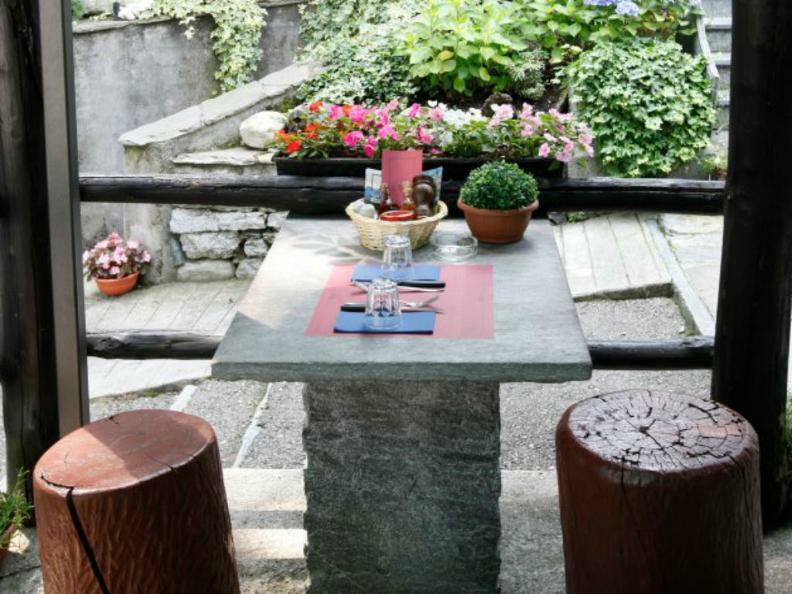 The heavenly outdoor area contains granite tables set in the shade of large trees. 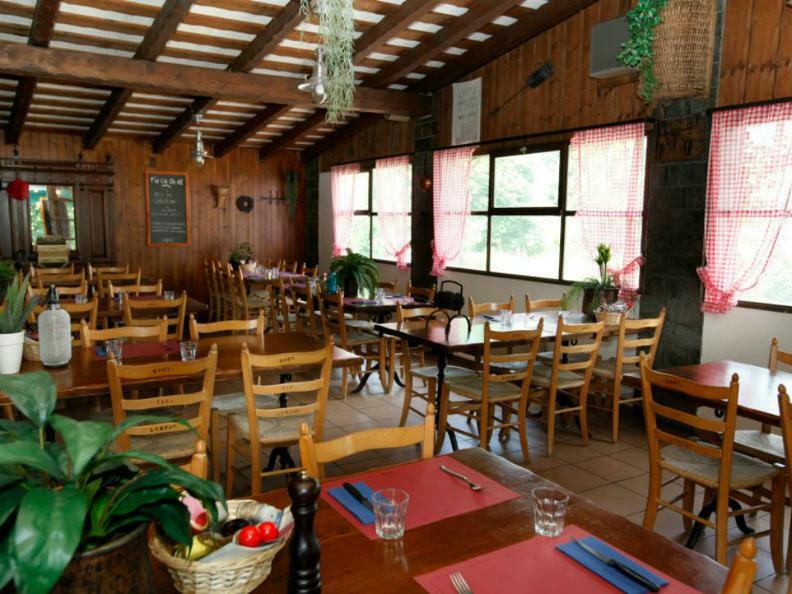 The wonderful wood-lined indoor dining area is rustic and welcoming, with menus written in the Italian dialect of Ticino. 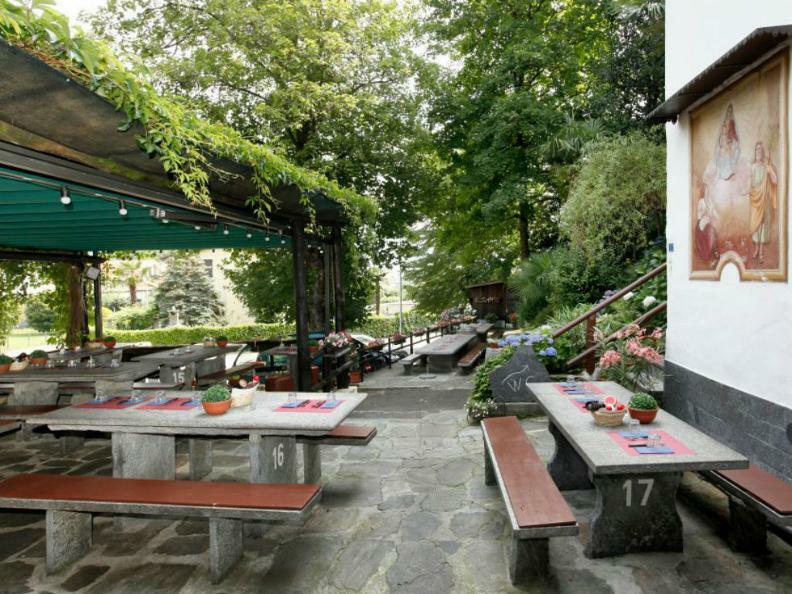 The menu includes cold cuts, cheeses, minestrone, risotto, polenta cooked on the fire, cicorino, roast veal, braised and stewed beef, sausages, beef and horse fillet steaks, as well as a selection of mouthwatering desserts. Rabbit with polenta is served every Sunday, while there is live accordion music on the first Sunday of the month.